Beavers are usually aged between six and eight years old, though they can be as young as five and three quarters. 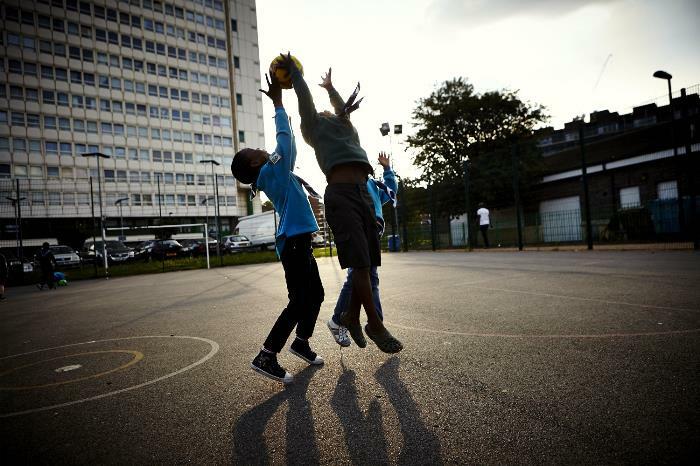 They usually meet weekly to take part in a wide range of activities including games, crafts, singing, visits and good turns, along with plenty of outdoor activities. 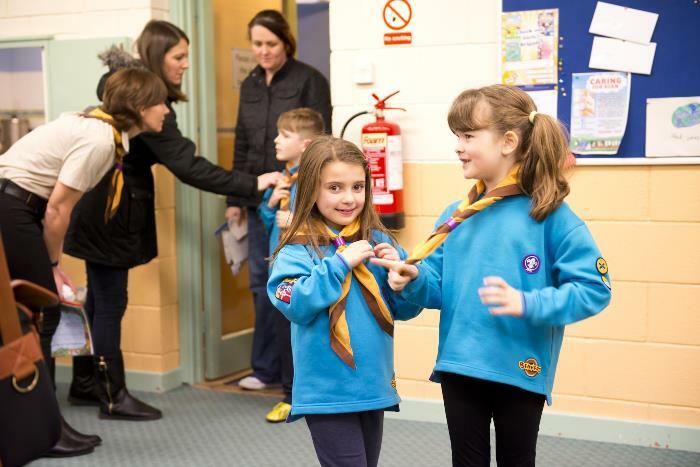 Earlier entry is at the Beaver Scout Leader's discretion (for example, to allow someone a little bit younger to join at the same time as their friends). A group of Beavers is called a Colony, and each Colony can be split up into smaller groups called Lodges. 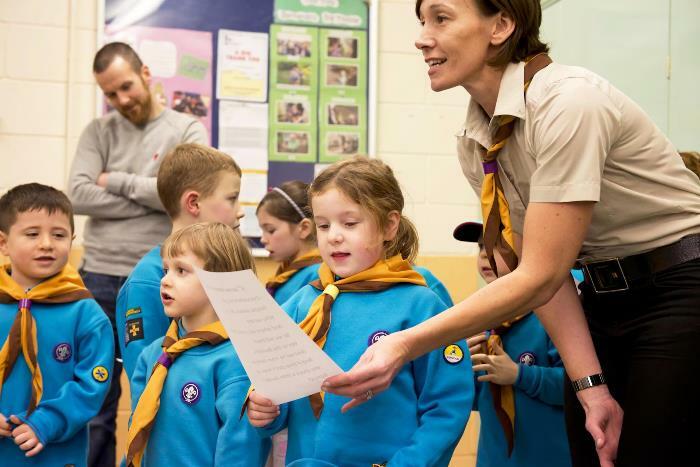 Beavers have a Promise and Motto, but there is not a Beaver Scout Law. The concepts of the Scout Law should be presented to Beavers through games, storytelling and other informal devices.